Crocodilians have long been a part of the human experience, making appearences in pop culture and providing sources of prized commodities such as leather and meat. In fact,crocodilians are a source of trade worth over $US 500 million worldwide. 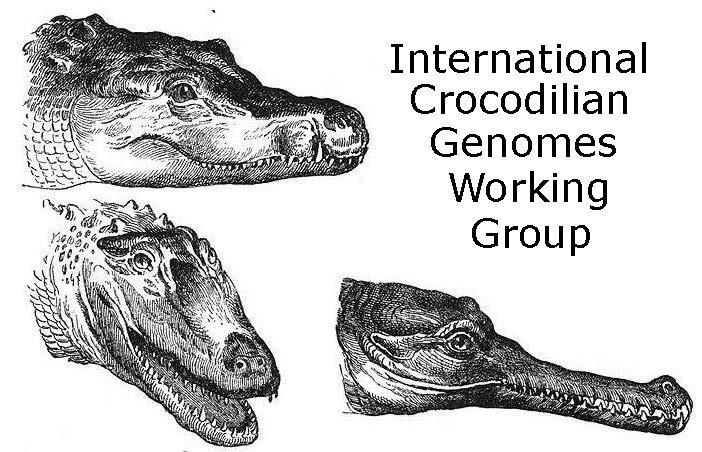 Some crocodilians, like the gharial, are critically endangered and their genome sequence may provide tools for genetic monitoring. Crocodilians are also important for human health; their immune systems may provide antimicrobial agents and they have been used to monitor the environment for contaminants, such as endocrine disruptiors.